great music, and great company! 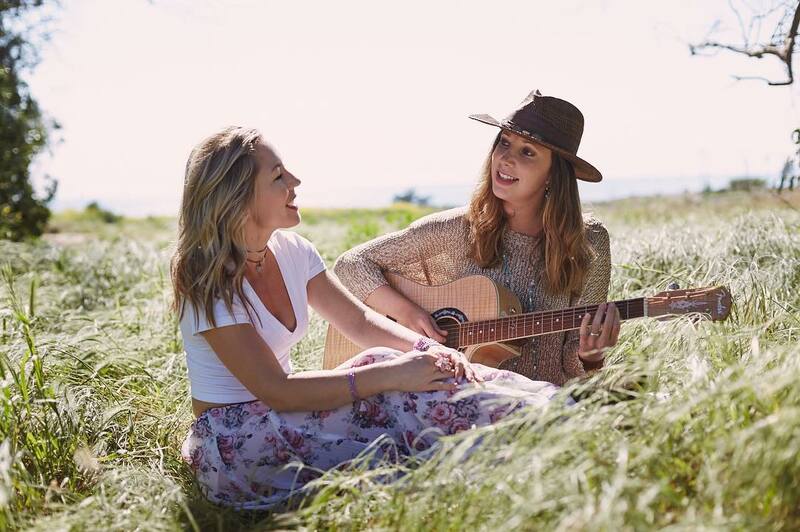 Performing this month will be songstress duo Shennie & Cata. while you relax and enjoy the tunes.